During a career spanning 30 years at the region's top PR firms, Mullins lived and worked in Australia, Japan, Malaysia, Taiwan, Hong Kong, Korea and Singapore. 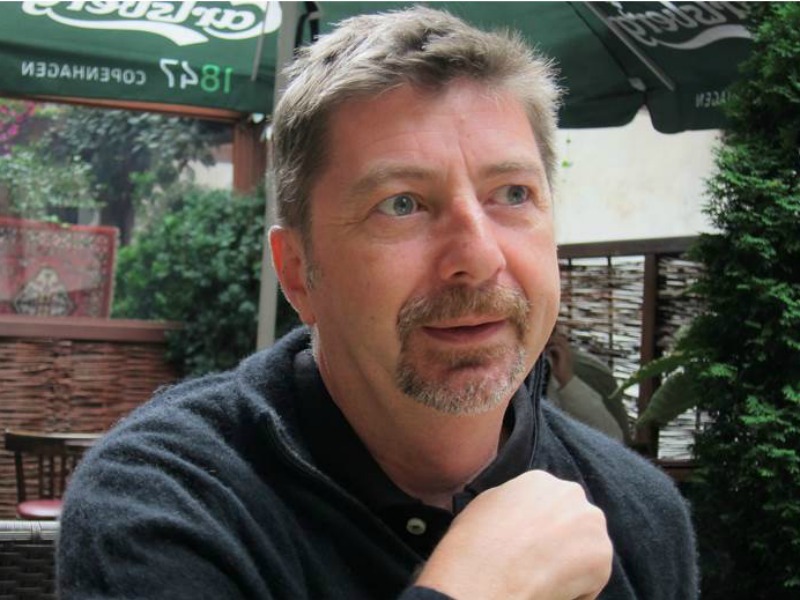 BANGKOK — During a career spanning 30 years in the region, John Mullins worked at some of the top public relations firms in Asia-Pacific, serving in leadership roles and helping to develop the industry in numerous markets. He died two weeks ago, at the age of 53. Mullins had rejoined Ruder Finn Asia earlier this year as chief development officer for Asia-Pacific, the same role that he held at the firm between 2012 and 2014. In between, he spent a couple of years at Burson-Marsteller, another firm that he had worked at previously, leading human resources at a regional level. And he also spent significant time at other leading firms, including senior leadership roles at H+K Strategies, Edelman and Golin, and on the in-house side, with Micron Technology in Singapore. The cumulative impact of all of these experiences — Mullins lived and worked in Australia, Japan, Malaysia, Taiwan, Hong Kong, Korea and Singapore — made the Australian a visible, popular figure in the Asia-Pacific PR industry. "John Mullins and I met some 20 years ago when we joined Edelman Malaysia about the same time," notes IN.FOM co-founder Mike Liew. "Although we only worked with each other occasionally, we became very good friends. What really impressed me about John was not just his superb understanding of communications and amazing client management skills, but also for his generosity and patience to mentor our younger colleagues." "John’s untimely passing was a terrible shock to us all and our deepest sympathies go to his family and friends," added a Ruder Finn Asia spokesperson. "He was a very close friend and colleague of many in our firm and industry. His talent, humour and warmth will be hugely missed. This is a heartbreaking time and we are all devastated. John made tremendous contributions to the development of the whole communications industry in Asia and worldwide. His vision and insight were legendary. His loss is immense." Mullins' "easy demeanour and funny one-liners", as Liew describes it, made him a "one-man social network platform." These talents, adds Liew "came in very handy when he switched his focus to talent development in the last few years." Indira Nair, strategic communications advisor at the Securities Commission Malaysia describes Mullins as "someone who cared deeply for the people he worked with." "He took the effort, and made the time to teach and coach," says Nair. "He wasn’t afraid to try new approaches, if the solution was the right one for clients. His wonderful dry, wry sense of humour and witty one-liners are what many of us, including clients, remember. We were collaborating on a programme to be held later this year. The programme will still be run, in John’s memory, but his presence will be deeply missed."